I’m trying to figure out how to find out if any of my PSU colleagues are going to the meeting without using institutional resources or saying disharmonious, disloyal, or adverse things on social media. KU prof here – I was at the meeting. I’m going to get me one of those shirts. Fantastic idea. 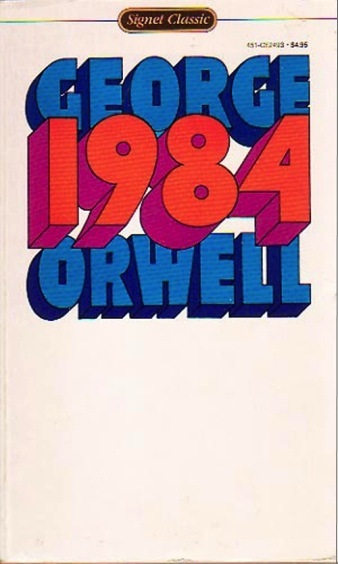 In the meantime, I’m just going to have to settle for changing my Facebook profile pic to the logo. 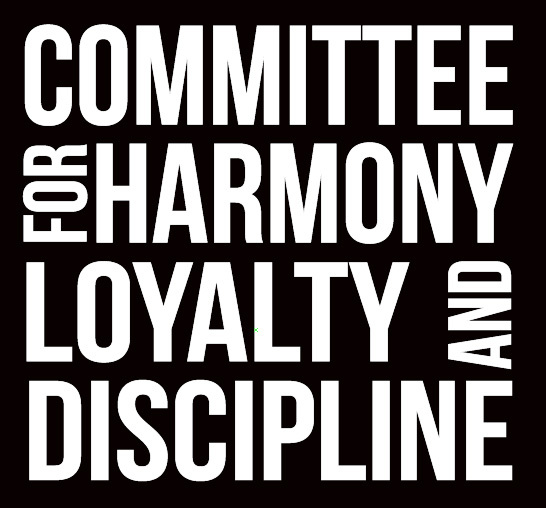 Is there a FB page for Harmony, Loyalty, and Discipline? There’s a Facebook page for Kansas Universities Faculty & Staff Against Regents’ Speech Policy — which, in essence, serves the same function. 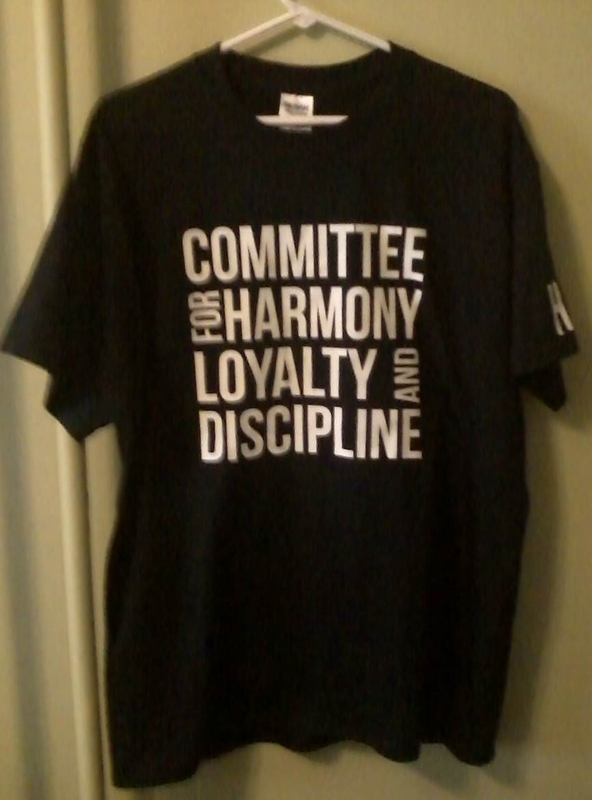 I wouldn’t have any objection to someone launching a Harmony, Loyalty, and Discipline Facebook page, though. Or maybe the Kansas Universities Faculty & Staff Against Regents’ Speech Policy would like to adopt this (catchier, I think) name?